A neat and elegant server for your hand brew coffee. 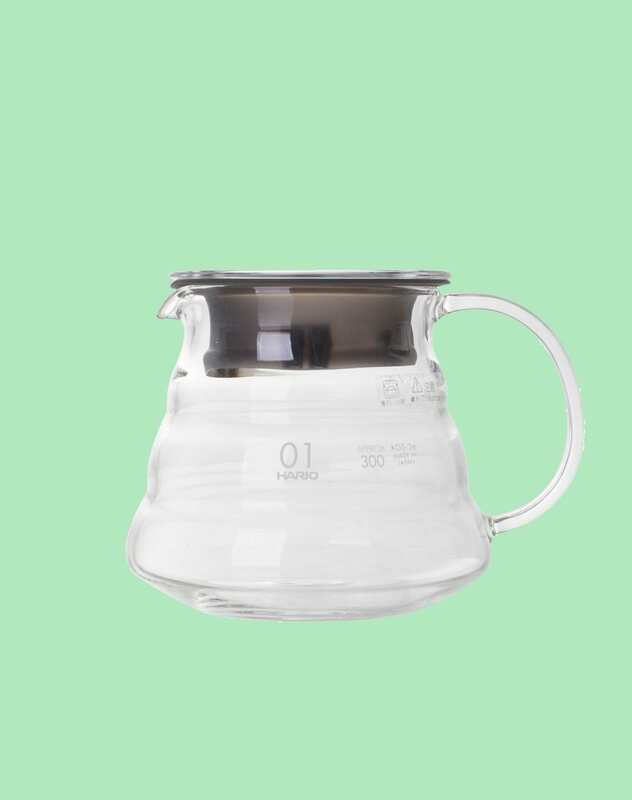 Let the coffee from your Hario V60 drip directly into this server made of glass. 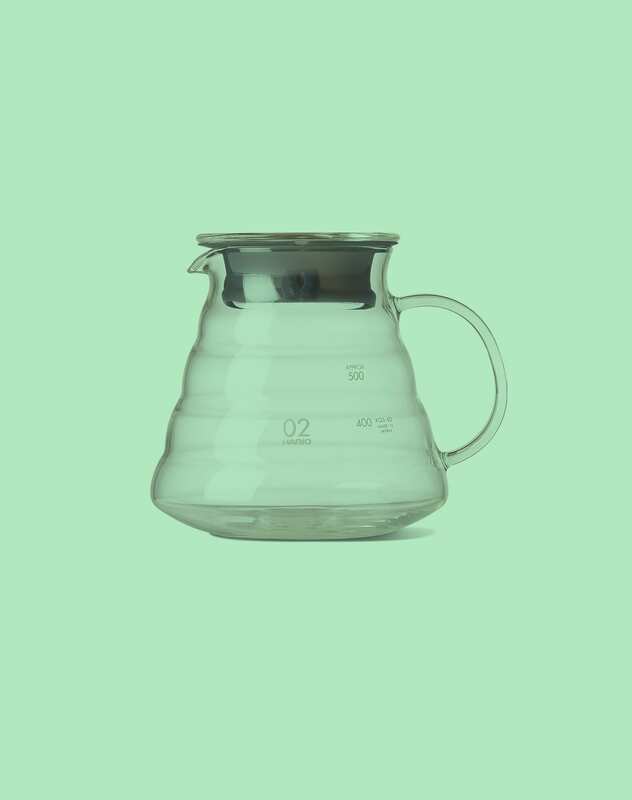 The Hario V60 Range Server is made from heat-resistant Japanese quality glass, and the included glass lid with enclosing silicone edges insure that your coffee stays warm. 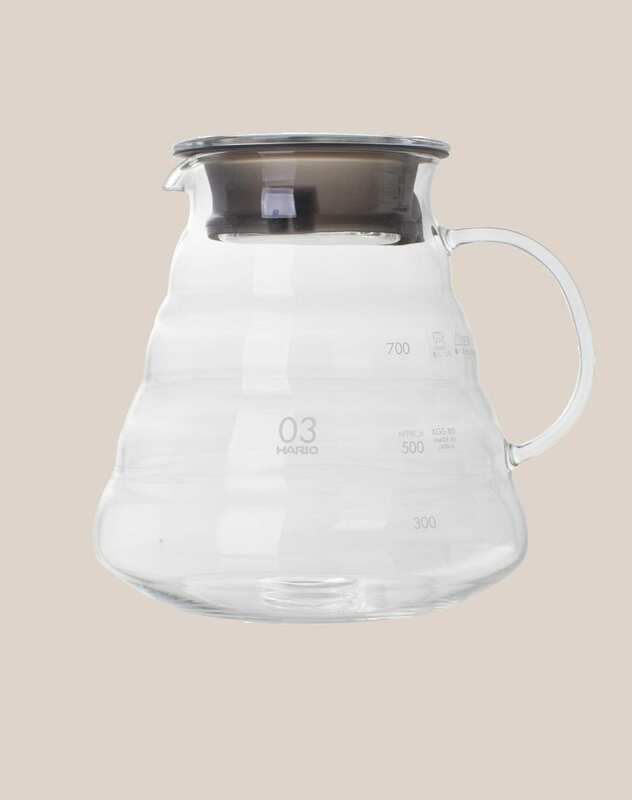 The Hario V60 Range Server comes in three sizes, matching the 01, 02, and 03 – matching the three sizes of V60 brewers as well.